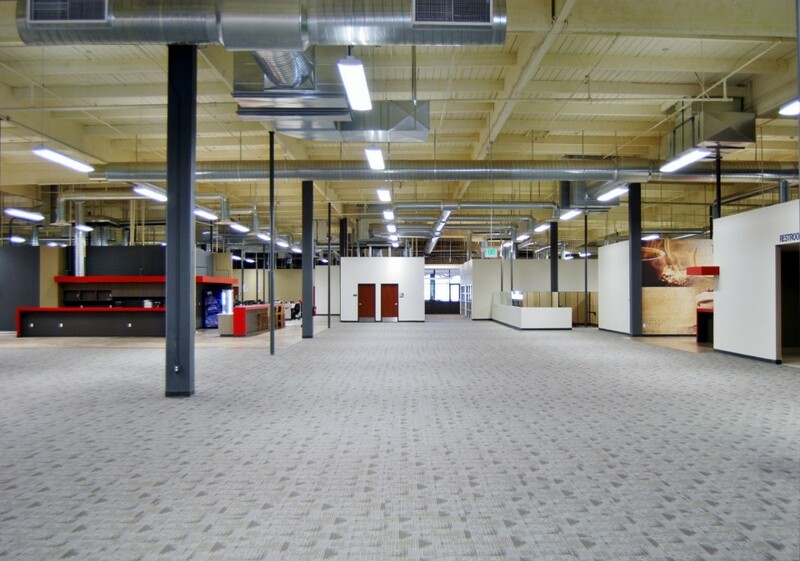 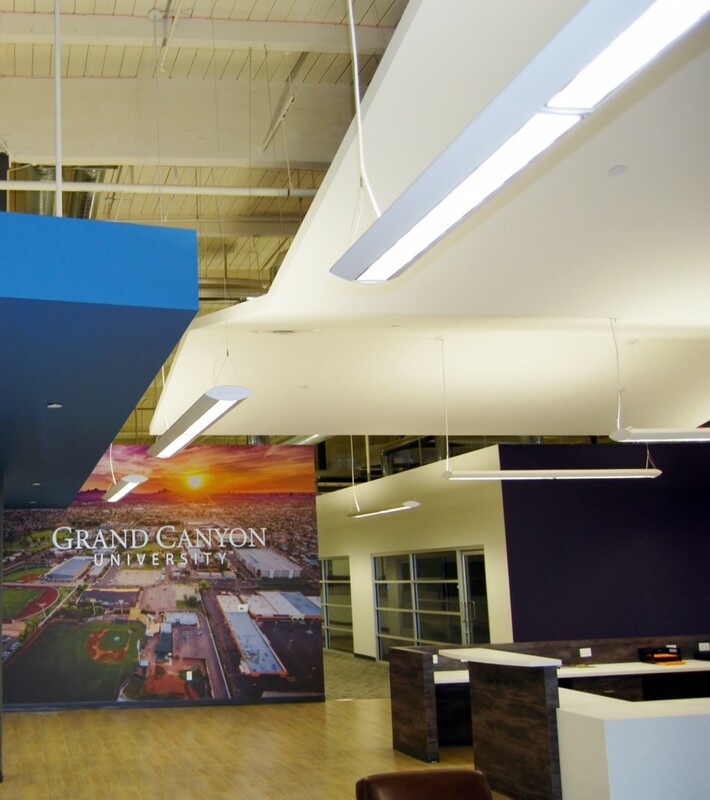 The GCU 27th Ave. Office Complex is a remodel of an existing office building with 131,600 S/F of office space. 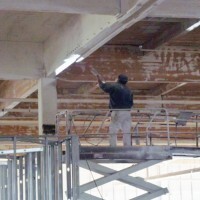 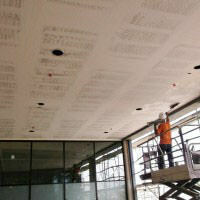 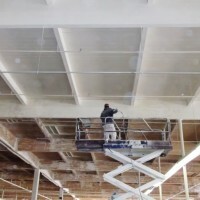 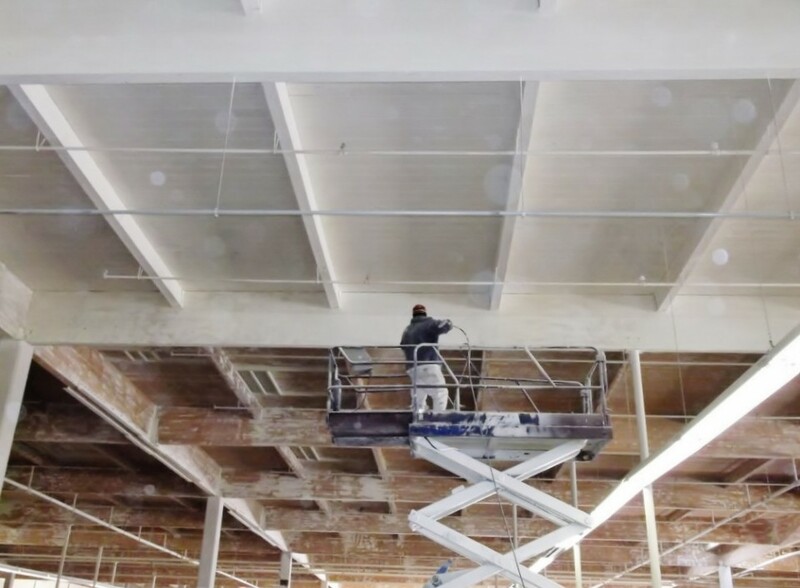 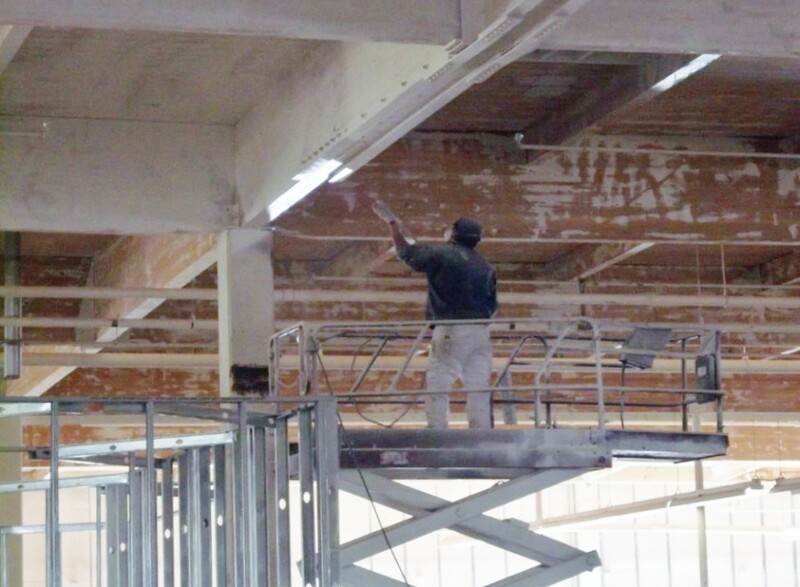 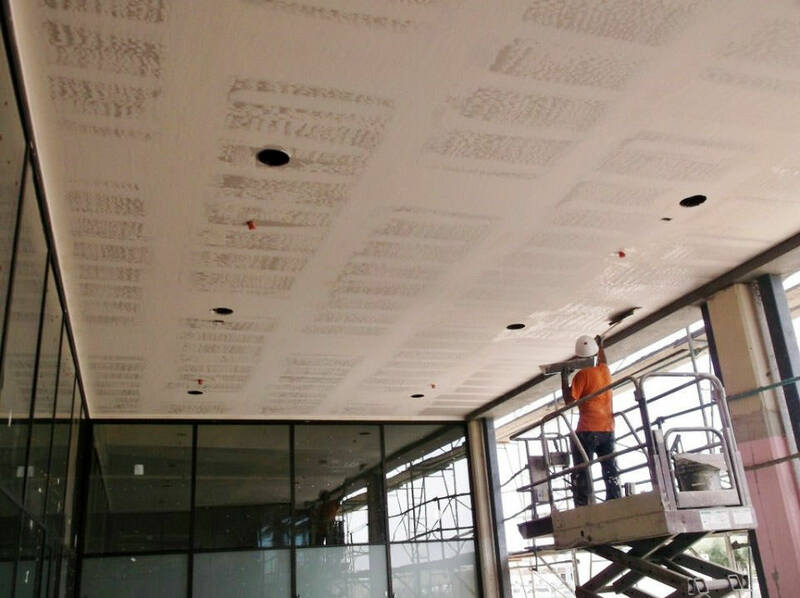 The project began with soda blasting the existing roof structure and repainting the entire 160,000 S/F of surface area. 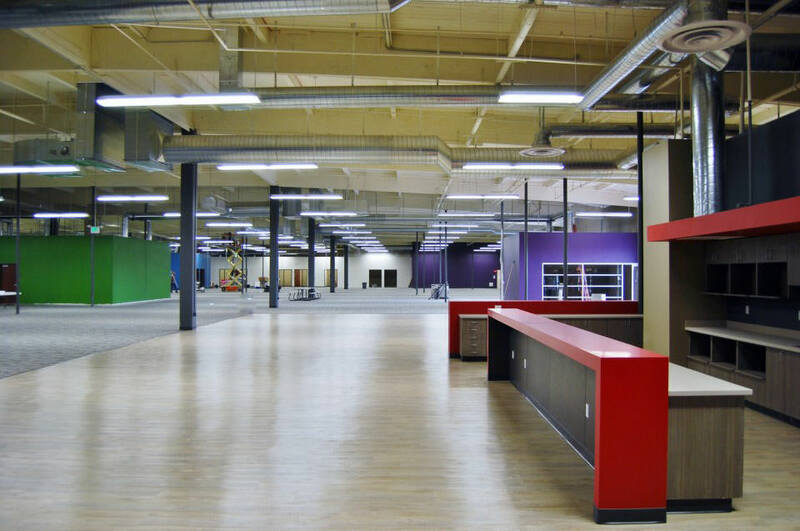 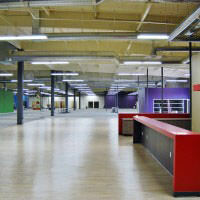 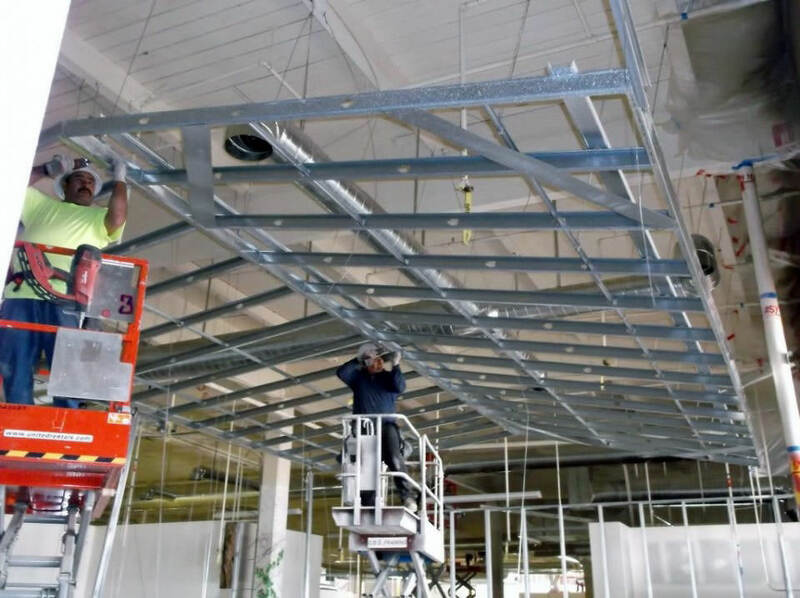 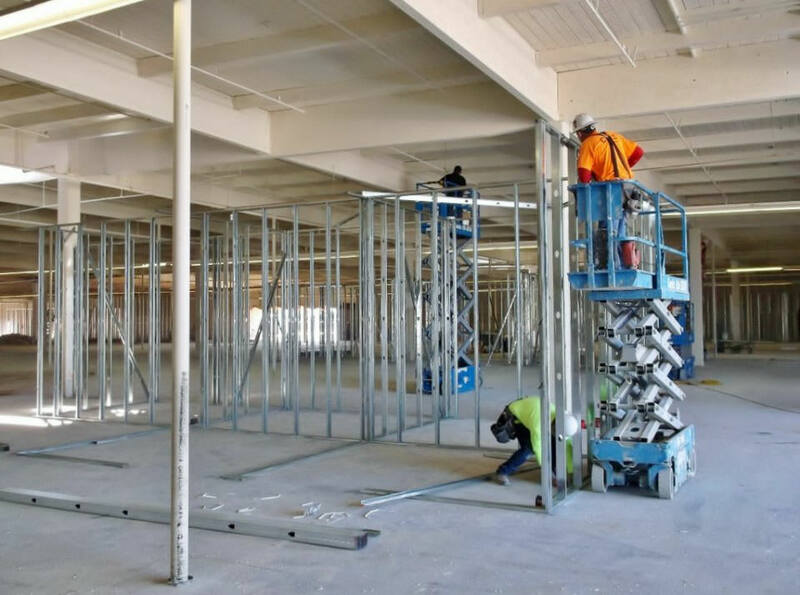 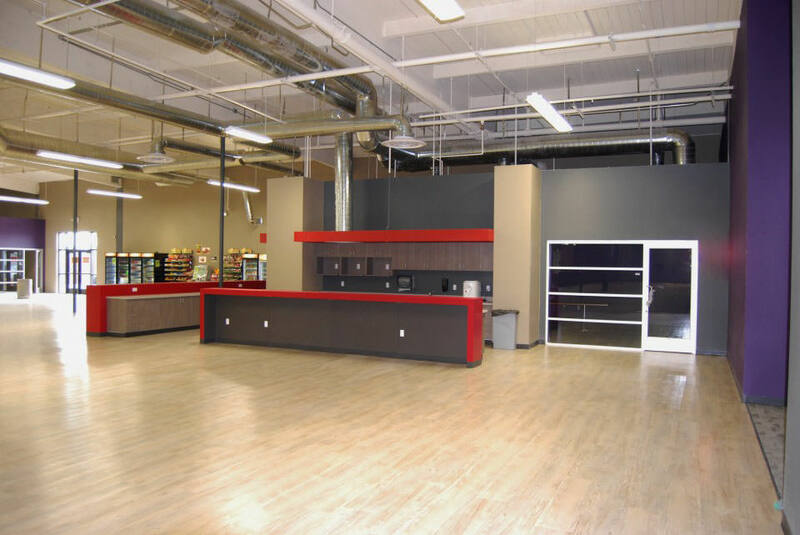 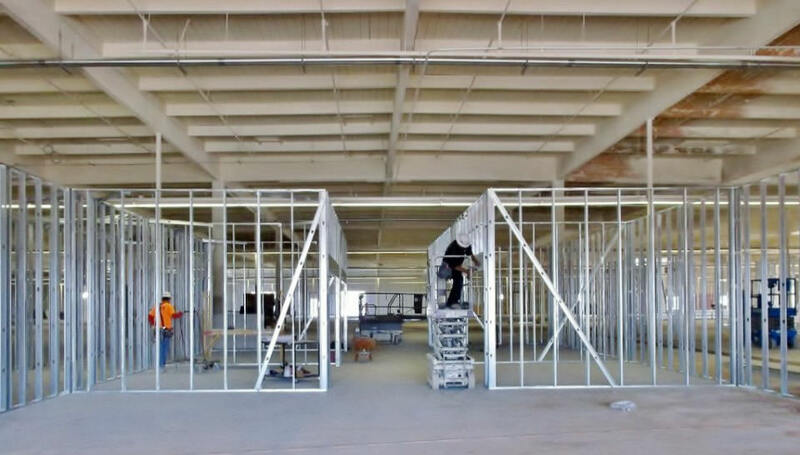 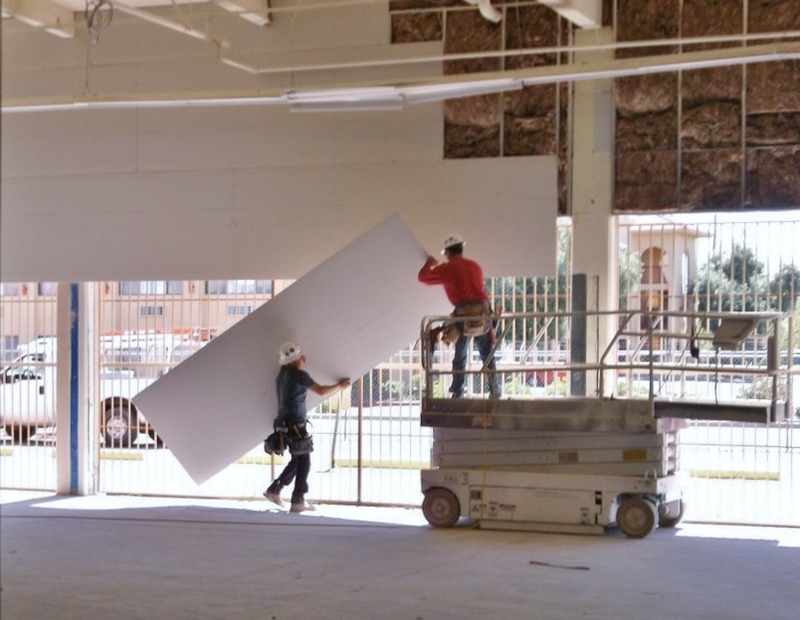 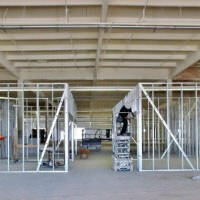 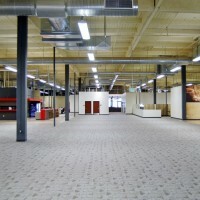 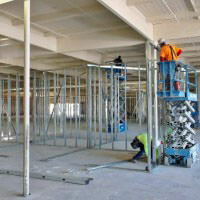 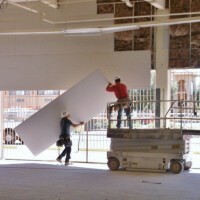 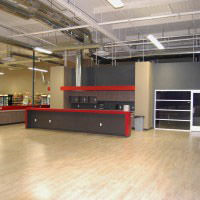 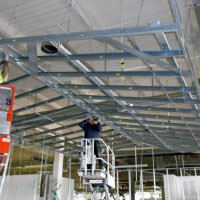 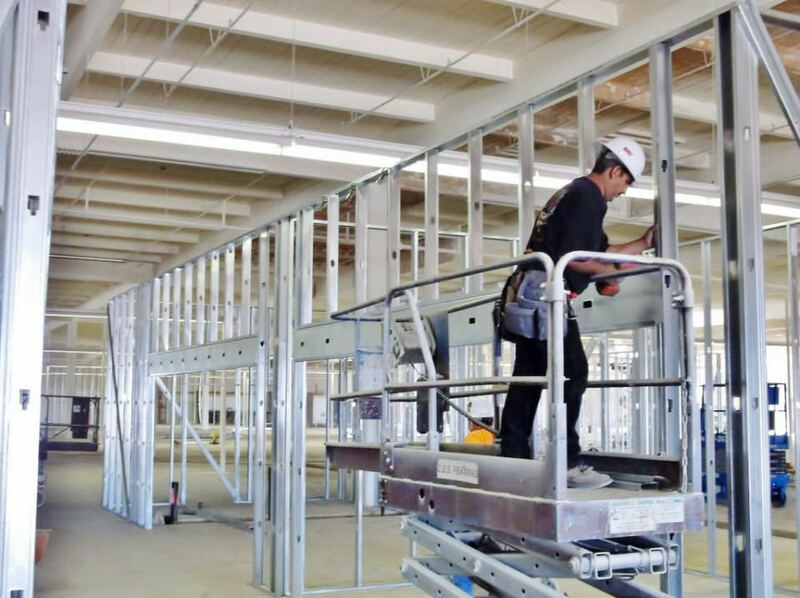 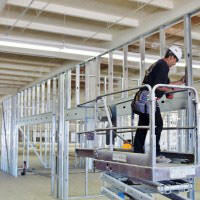 The project also included interior and exterior light gauge framing, drywall, taping, and painting for the new offices. 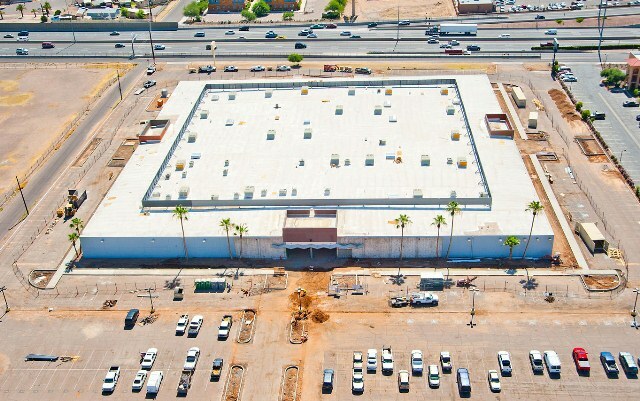 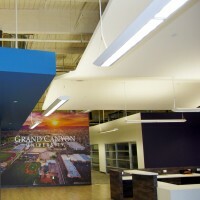 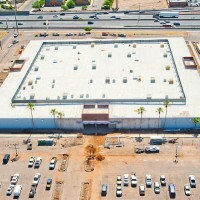 The building is planned to house nine different departments for Grand Canyon University.